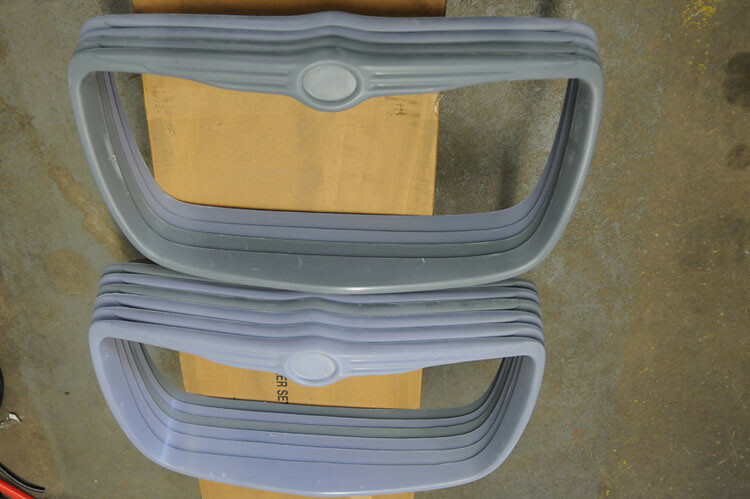 and are in stock now! 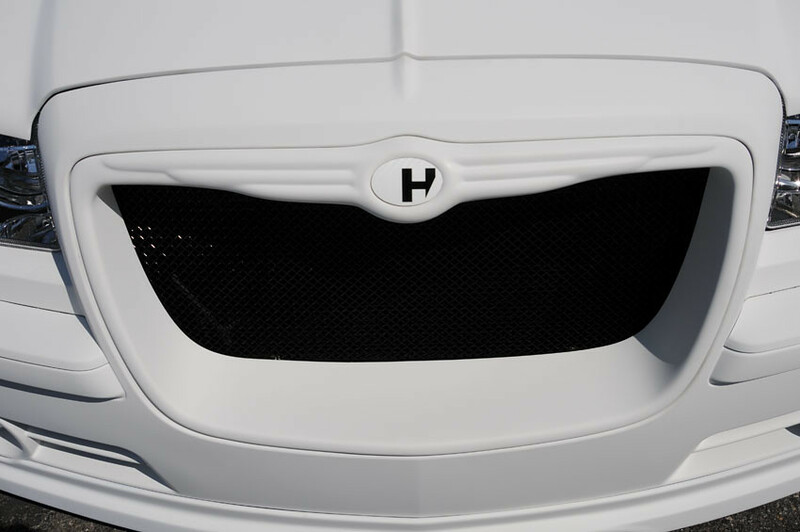 Custom Grills are available upon request. 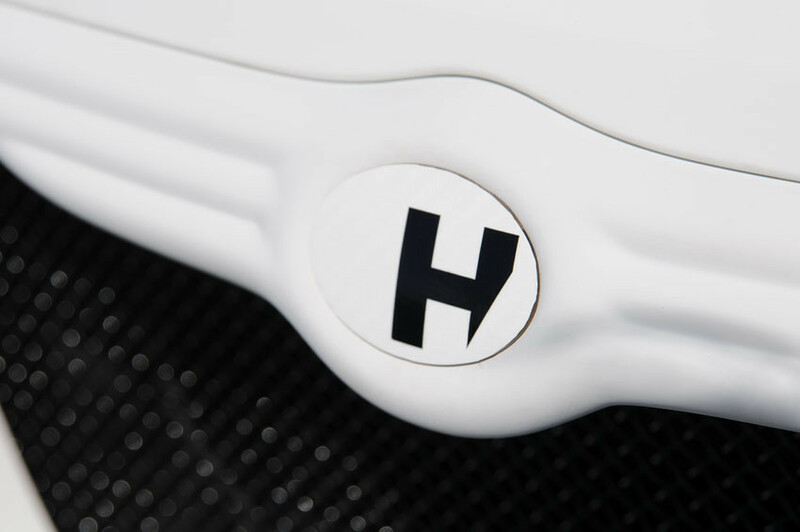 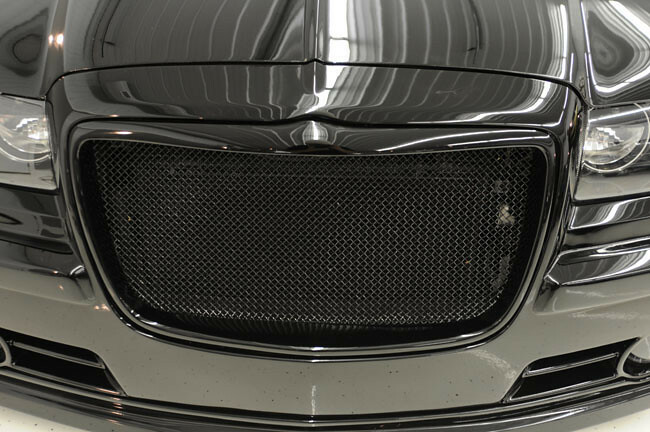 Deep dish grills come complete with chrome mesh and all the mounting hardware necessary. 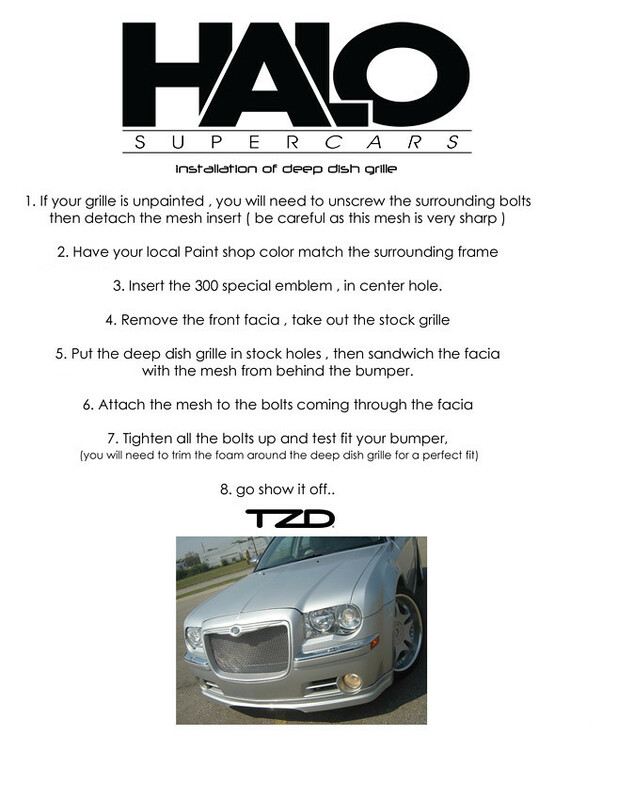 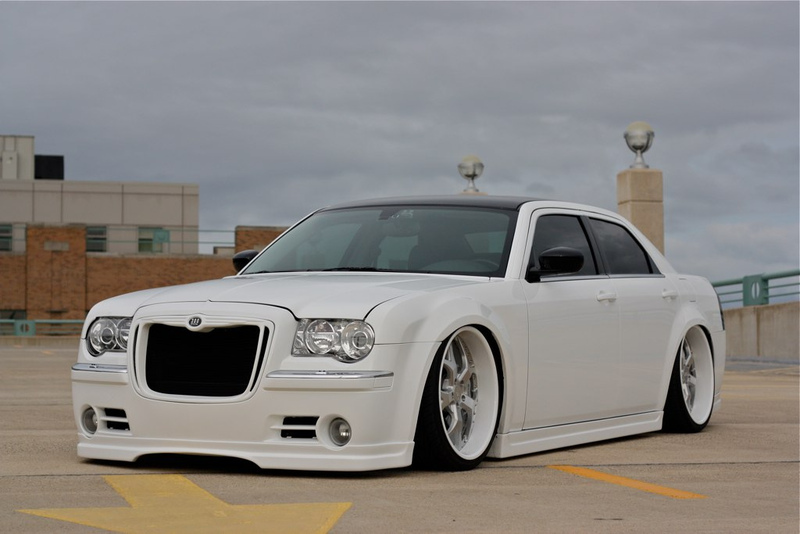 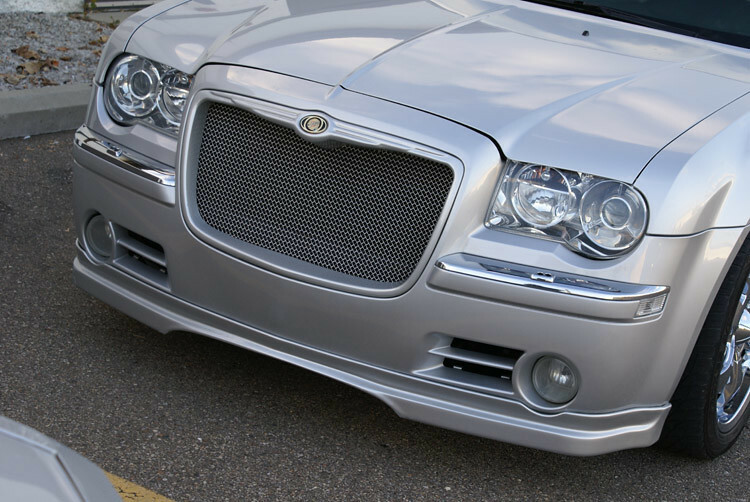 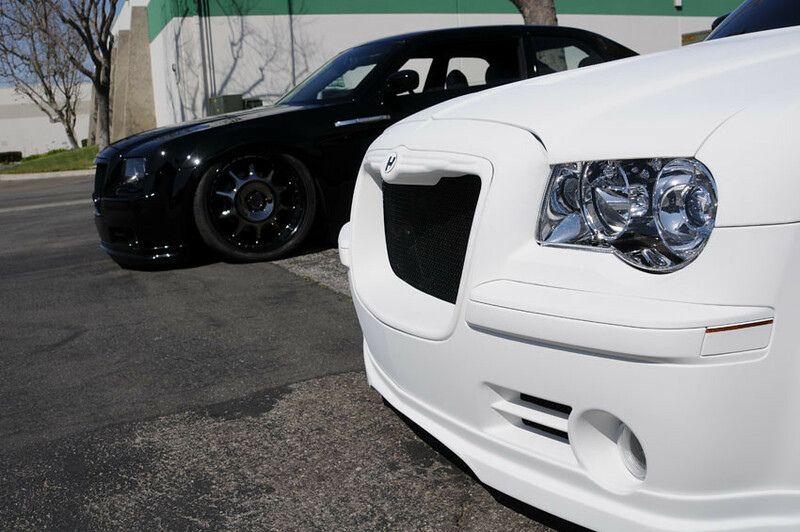 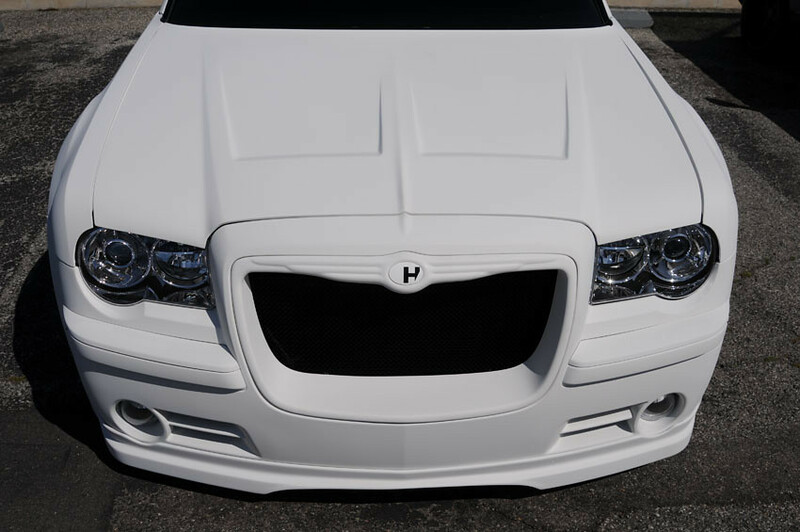 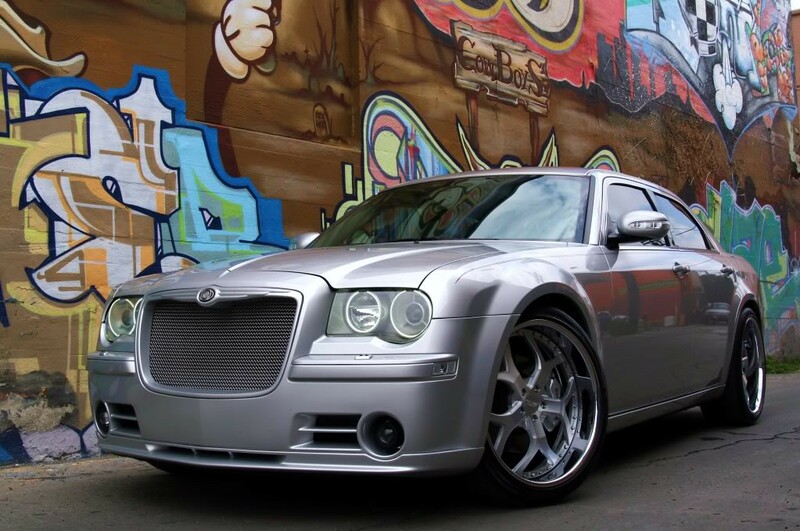 The tzd grill for a 2006 300c srt8 is still available? 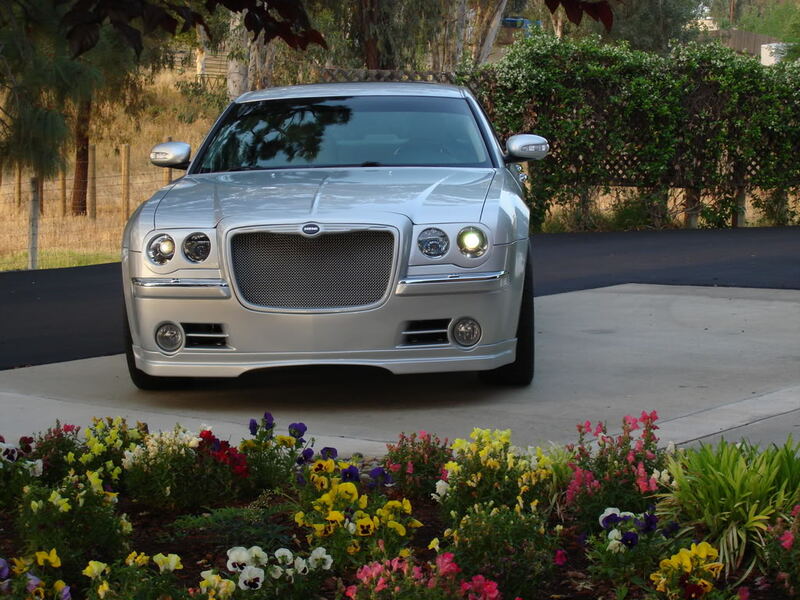 Like the one on your web page please let me know thank you.